Get Inspired by Paul Lowe and Publish Your Own Book! Sweet Paul magazine features spectacular food photography, scrumptious recipes, and inspired crafts. 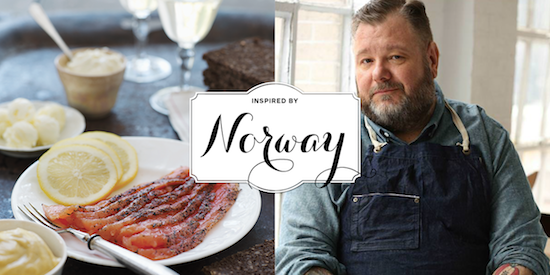 In Blurb’s interview with Paul, he discusses his childhood in Norway and provides a delicious recipe. You’ll love Paul’s stories of gnomes, trees (and tree-related disasters), food, family, and memories. At the end of the interview, Blurb features great gift books reminiscent of Sweet Paul. Read the interview here. Save 20% on photo books with code OCT20%, which is great news if you’re planning to make a holiday gift. Deal ends October 31st 2014 – get the savings while you can. I will definitely need a ghost writer, I do not think I have the ability to put thoughts into words on a page.